Call or email us to book an in-home service. 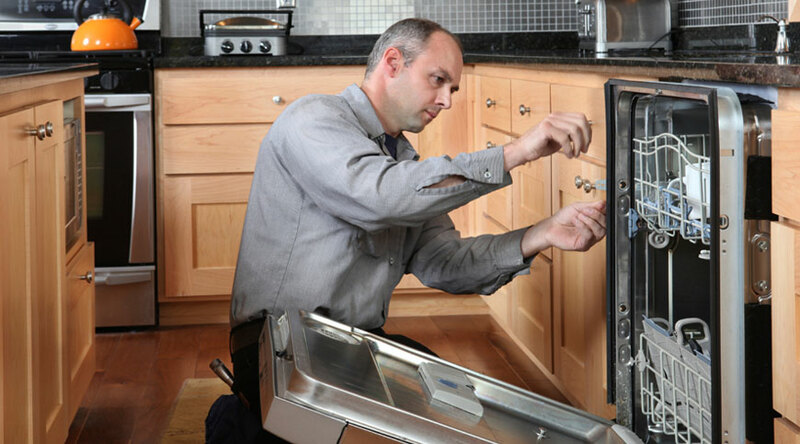 Alpha Appliance Repairs is one of the longest established appliance service and repair businesses; serving Sydney for more than 45 years. 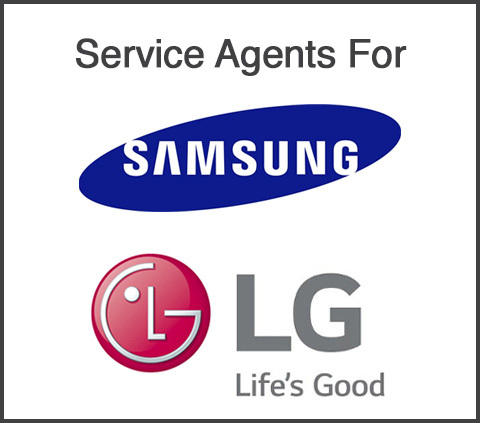 We service all types of appliances from washing machines, dryers, refrigerators and heaters to stoves/ranges, microwaves, lamps, rangehoods and gas appliances. We’re qualified to perform service and repair work on all makes and models. Just call our appliance service company in Sydney for an appointment. Call us on (02) 9420 2622 or email us to book an in-home service.